Prague Convention Bureau and other Local Host Committee representatives received the formal handover from the 2016 Congress hosts during the Congress Closing Ceremony on 16 November this year, in Kuching, Malaysia, symbolised by the passing over of the ICCA Congress flag. Delegates were treated to world-class opera singing from Martin Matoušek, a short introduction on why Prague has become one of Europe’s top meetings destinations, and an authentic Czech lunch menu, to introduce them to some of the delights that will await them at the 2017 Congress. ICCA -the International Congress and Convention Association- is the global community and knowledge hub for the international association meetings industry. ICCA represents the main specialists in organising, transporting, and accommodating international meetings and events, and comprises over 1,000 member companies and organisations in over 90 countries worldwide. ICCA specialises in the international association meetings sector, offering unrivalled data, communication channels, and business development opportunities. The annual ICCA Congress serves as a platform for networking, education and best practice sharing for the association’s members and newly also for pre-selected association delegates from the meetings industry. 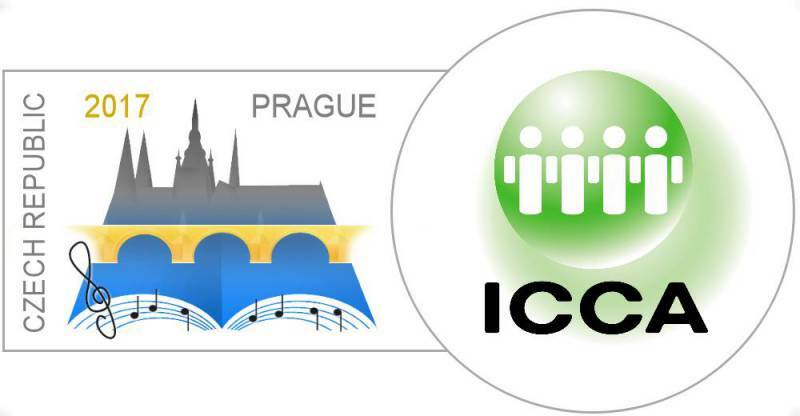 “Based on our estimates, around 1,200 event planners and association representatives could attend the Congress in Prague, which would be a record number in the whole ICCA Congress history. A key contribution of this event to Prague lies in increasing awareness about MICE opportunities of Prague and the Czech Republic and that not only among the Congress’s delegates, but thanks to the communication accompanying the next edition of the Congress among the professional community as well,”said Roman Muška, Managing Director at Prague Convention Bureau. Prague Convention Bureau with the handover of the 56th ICCA Congress launched also a year-long marketing campaign and social media contest “Bridge to Prague” to promote the capital as an important historical, cultural and business crossroad. At the same time, the campaign builds on the celebrations of the 660th anniversary of the laying of Charles Bridge’s - one of the famous Prague monuments - foundation stone next year. ICCA -the International Congress and Convention Association- is the global community and knowledge hub for the international association meetings industry. ICCA represents the main specialists in organising, transporting, and accommodating international meetings and events, and comprises over 1,000 member companies and organisations in over 90 countries worldwide. ICCA specialises in the international association meetings sector, offering unrivalled data, communication channels, and business development opportunities. For more information visit www.iccaworld.org.